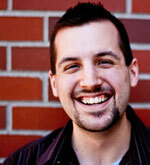 We are proud to accounce that Tyler Sticka will be giving a featured speech at CyborgCamp Portland 2010! More details to come soon. Tyler Sticka is a designer, artist, speaker, educator and Senior Experience Designer at Waggener Edstrom Studio D. Apprenticed at the Art Center College of Design while still in high school, the prospects of the web and new media enticed him to earn a Bachelor of Science in Interactive Media Design from the Art Institute of Portland. He has since produced work for clients such as Microsoft, McAfee, Providence Health & Services, Synnex and many more. 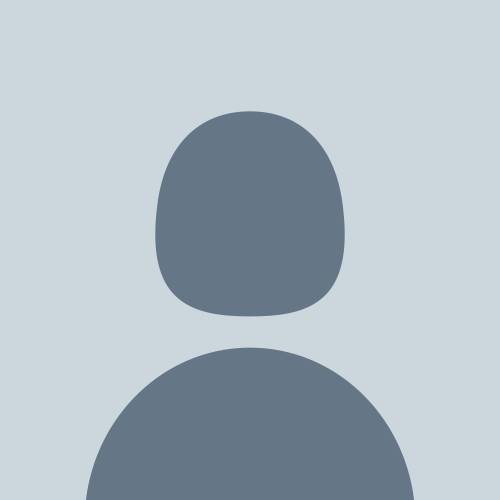 He is the creator of the award-winning Twitter mashups Portwiture and TweetPlus. His Flash game Ramps was a featured Download Squad “time waster” and has been enjoyed by nearly a million players on this site alone. Always enthusiastic to share his ideas and stimulate discussion, Tyler has taught design, typography and web standards classes at the Art Institute of Portland, and has presented his thoughts on interaction design, comics and modern art at WebVisions, DevGroup NW, Refresh Portland and WordCamp Portland. After deadlines are met, Tyler possesses a great affinity for comic books and rock n’ roll. CyborgCamp 2010 Tickets Are Now Available! At long last, you can now purchase CyborgCamp tickets! Just $10. That $10 covers breakfast, lunch, coffee and drinks. It’s a pretty excellent deal, and it’s made possible by our wonderful sponsors. Get them now while you can! Ticket prices will go up to $15 starting Sept. 24th. They’ll also be $15 at the door. Space is limited – only 120 tickets will be sold, and the tickets will go quickly!